Heart valve problems occur in patients whose heart valves do not function properly anymore. 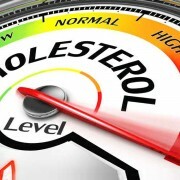 This is a serious health issue which requires timely treatment, and it has a number of consequences not only for the cardiovascular system, but also for other major organs in the body. 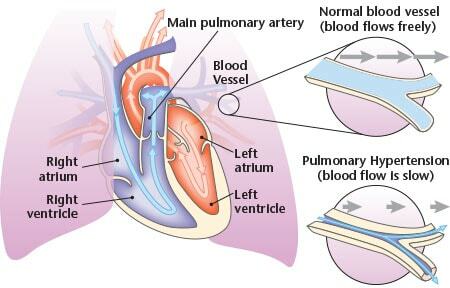 Pulmonary hypertension (high blood pressure in the lungs) is a dangerous valvular heart disease complication, and according to some fairly recent scientific findings, pulmonary hypertension can be treated with a common ED drug – Viagra. Viagra has been used to address pulmonary hypertension for awhile now, even if this usage wasn’t approved by respective authorities. 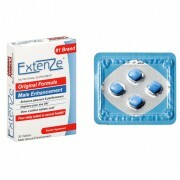 Eventually this way of using Viagra attracted the attention of several researchers who conducted a number of studies and found that the popular ED medication could indeed have a beneficial effect on patients who suffered from pulmonary hypertension as a result of having heart valve problems. 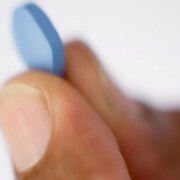 It almost seemed as if Viagra was heading towards another officially approved use, but another study, conducted by Dr. Bermejo, a cardiologist in Madrid, Spain, reveals that using sildenafil to address pulmonary hypertension is not a good solution, after all, and might even lead to negative health consequences for the patients in the long run. According to Dr. Bermejo, he and his team found that using Viagra in patients with pulmonary hypertension may not lead to positive results expected by the patients and their healthcare providers. The study conducted by Dr. Bermejo and his colleagues focused on over 200 patients in 17 hospitals to explore the efficiency of Viagra in treating pulmonary hypertension. 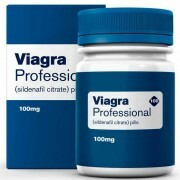 The study lasted for 6 months, during which the first group of patients were receiving 40mg of Viagra daily, while patients in the other group were given placebos. The assignment of Viagra pills and placebos was absolutely random, and neither the patients nor the researchers knew who received the actual medication and who took placebo pills. As the study progressed, researchers kept track of heart failure problems, deaths, and overall physical health and wellbeing of every individual patient. What they eventually found, contradicted all previous findings and assumptions: the group of patients who took placebos were actually better off by the end of the study as compared to those who took Viagra. According to the assessment of Dr. Bermejo and his research team, only 15% of the patients who received placebo felt worse by the end of study, compared to 33% in the Viagra users group. 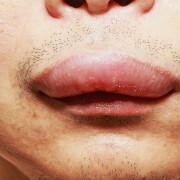 Thus, the risk of ending up with a worse clinical outcome is almost twice as high in patients who take sildenafil as opposed to those who basically received no pharmaceutical treatment for pulmonary hypertension whatsoever. Researchers are fairly surprised by the results of the study, because they previously had no reason to suspect that Viagra could fail to deliver a beneficial effect in patients who suffer from pulmonary hypertension. However, it turned out that taking Viagra to minimize the symptoms of pulmonary hypertension did not reduce the risk of heart failure and other heart complications. On the contrary, patients who used the popular ED drug to dilate the blood vessels and lessen the blood pressure in their lungs were admitted to hospitals with heart failure more often and generally experienced more severe symptoms than those who received placebo treatment. All in all, researchers found no particular group of patients that could potentially benefit from using sildenafil to address pulmonary hypertension. 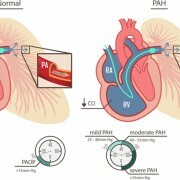 All members of the research team state that they are quite taken aback by the results their study provided, and they are sure that this are needs extensive further research due to a number of reasons, the main one lying in the fact that heart valve problems and pulmonary hypertension are becoming increasingly common. 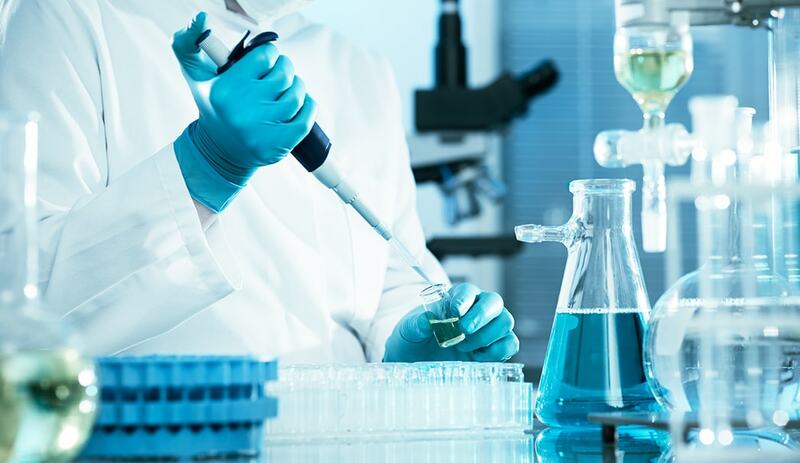 Researchers suppose that the negative results for sildenafil might be explained by its interaction with other medications taken by the patients, but they also insist that they do not have enough data to draw any further conclusions yet. Despite being published and widely discussed online, the findings of the study haven’t been published in a peer-reviewed medical journal yet, so as for now, they are still considered preliminary. 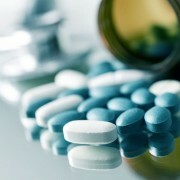 Still, the results of the study indicate that using Viagra, as well as any Viagra alternative, available on the market, to treat pulmonary hypertension might be an undesirable and potentially harmful endeavor.